Communicating with customers has always been vital to businesses surviving and thriving. In the past, it was done using printed documents, such as bank statements, accounts, and invoices. Today, however, the focus is more on providing customers with dynamic, personalized communications, based on their preferences rather than the businesses’. 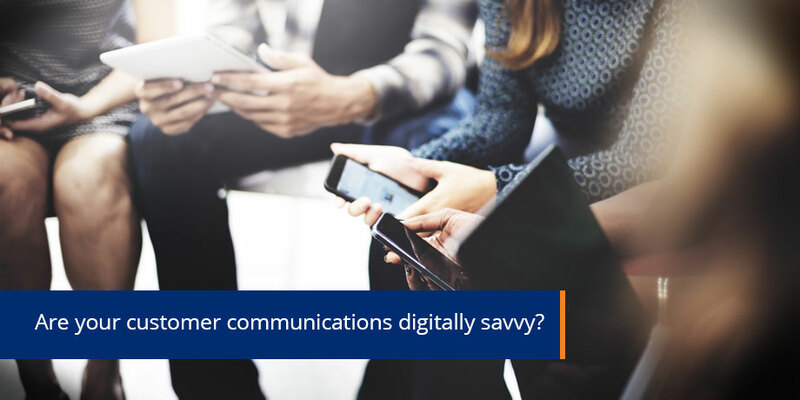 While print-based communications are still necessary in certain scenarios, contemporary customer communications requires a multichannel approach. This involves sending out communications through a wide range of digital and analog media, including mobile device apps, email, SMS, web pages, and print. When it comes to partnering with a provider who can help you implement this communication strategy, it’s important to find one which has been rooted in digital from the start. The newly launched 2018 Aspire Leaderboard shows how the customer communication market has changed considerably over the last five years. Rather than focusing on document output, providers need to encompass customer communications in its entirety, which means moving toward a digital view and approach. Understanding that customers want information on demand that is hyper relevant, contextual and in the channel of their choice, forms the basis of a strategic vision for your customer experience. Most organizations struggle with the journey from “as is” to the “to be”. As a first step, it’s worth evaluating your own levels of digital maturity and then the different maturity levels of your customer segments. Are you providing what your customers want? If not, how far off are you from being able to do so? By benchmarking yourself against the best in the business, you can get a sense of how far along the digital maturity model you actually are. This is especially important when it comes to customer communication, which is key to the digital transformation process. Remember, many of your customers are already digitally transformed. As a basic example, if you still think that sending out a PDF version of an invoice or account means that you’re digitally transformed, then you’ve completely missed the potential of truly digital customer communications. That’s only the first step in a long journey of transforming documents digitally. There are a whole host of digital tools available which enable you to provide interactive, value adding, “next best action” to your customers, as part of their essential billing document. Things aren’t about to get any easier for companies which haven’t fully embraced digital transformation. The world is moving at hyper speed when it comes to digital evolution and companies need to start embracing that change, which includes those ever important customer documents. 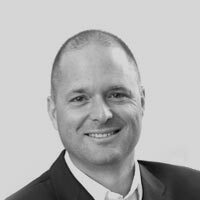 It’s imperative that you continually adjust your digital transformation efforts with one eye on the future. No matter how digitally mature you are, you should hold strategic customer journey mapping sessions regularly, to review and access each touchpoint from the customer’s perspective. Then determine how you can continue to progress and what the roadmap should look like in both the short and long term. Remember, this isn’t a destination, it’s a journey – as it is for your customers. What your customers want from your communications will change over time. Ideally, you should be ready and waiting for them when it does.